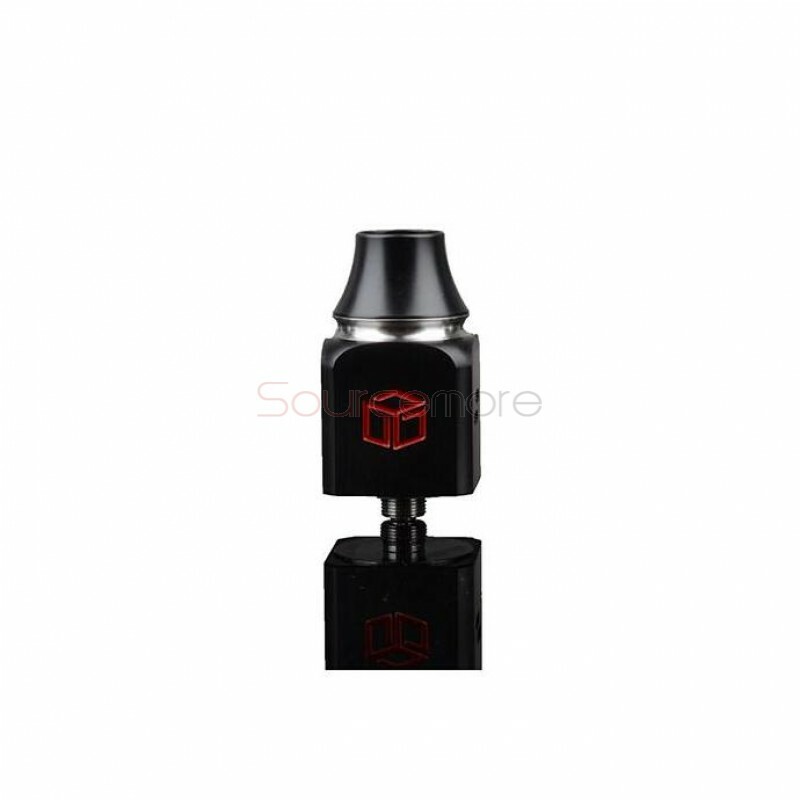 This Wotofo Atty3 Cubed RDA with 22mm diameter can fit with most mods and batteries with 510 connection. 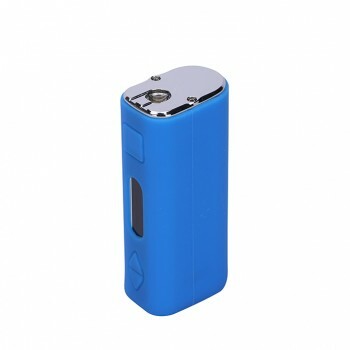 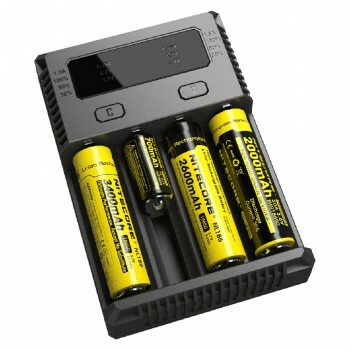 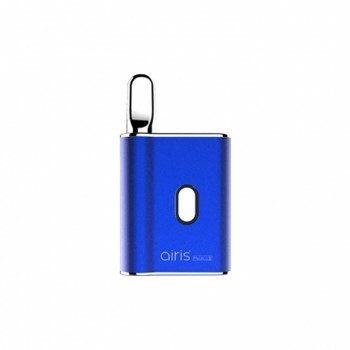 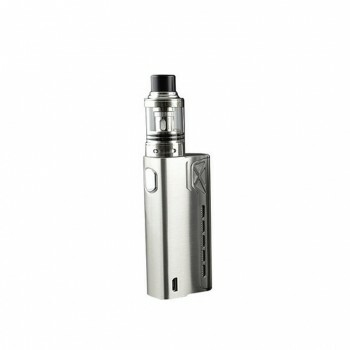 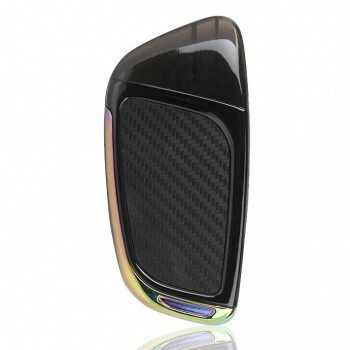 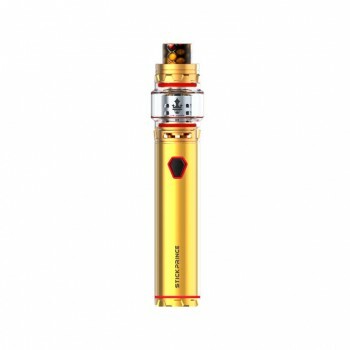 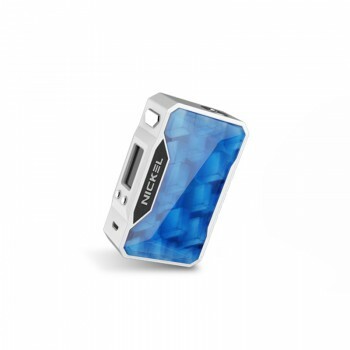 It has 2 gigantic adjustable airflow slots on the cubed sleeve with step down design. 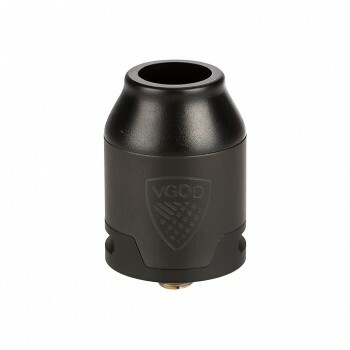 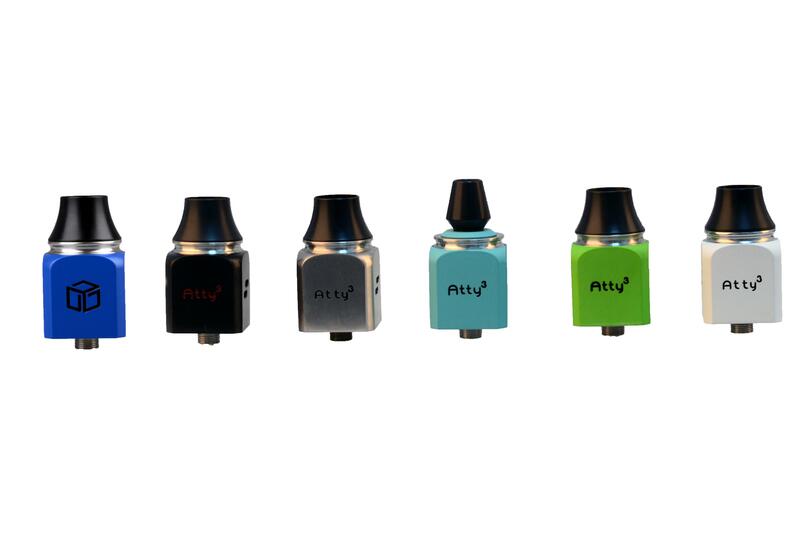 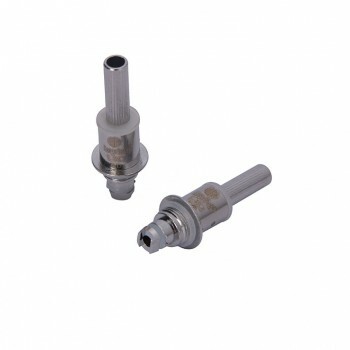 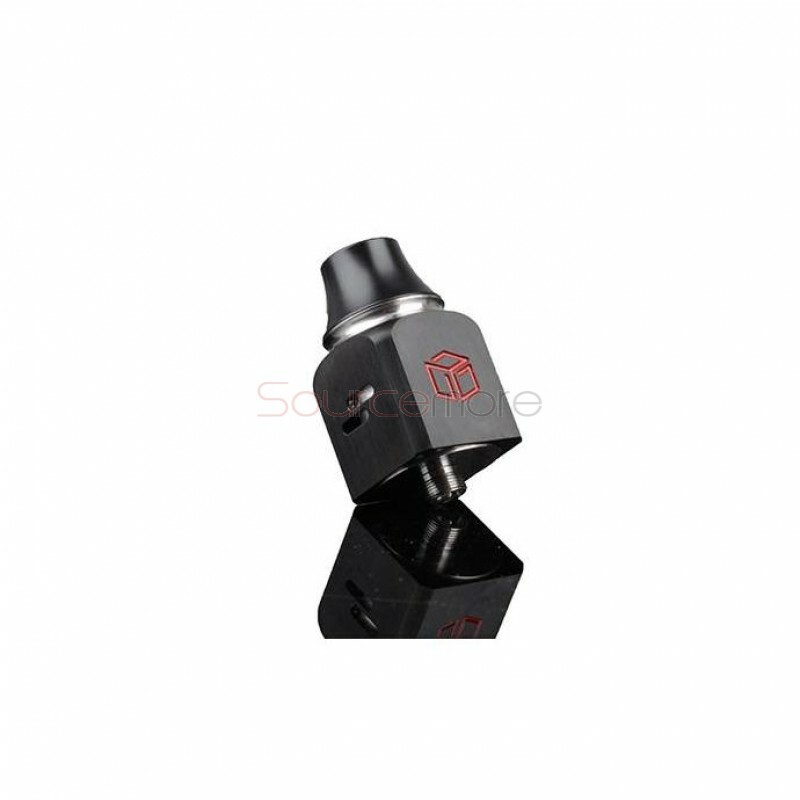 This cute Atty3 Cubed RDA has a 4 post deck which is very convenient to rebulding with large holes.